Time to reinvigorate yourself for the new year! 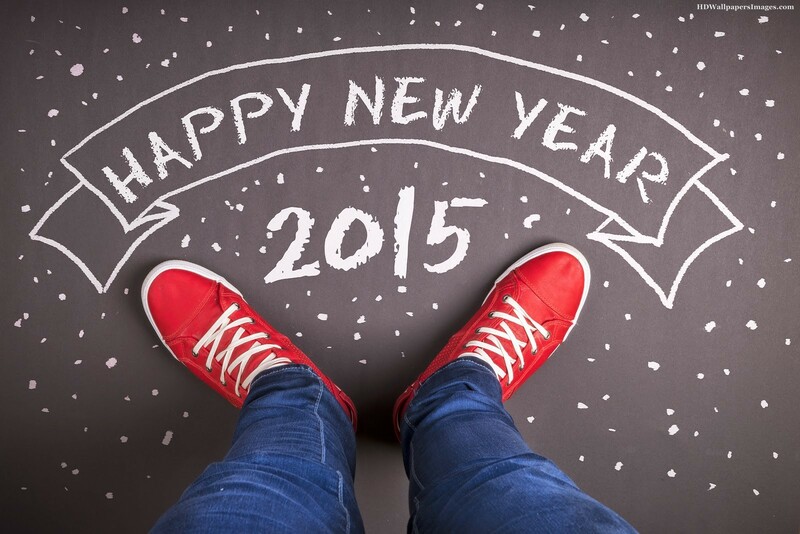 Here at Computer Guys, we hope you’ve had a good year in 2014 and a better 2015. Last year flew by and as we bid goodbye to a chapter, exciting times lie ahead. 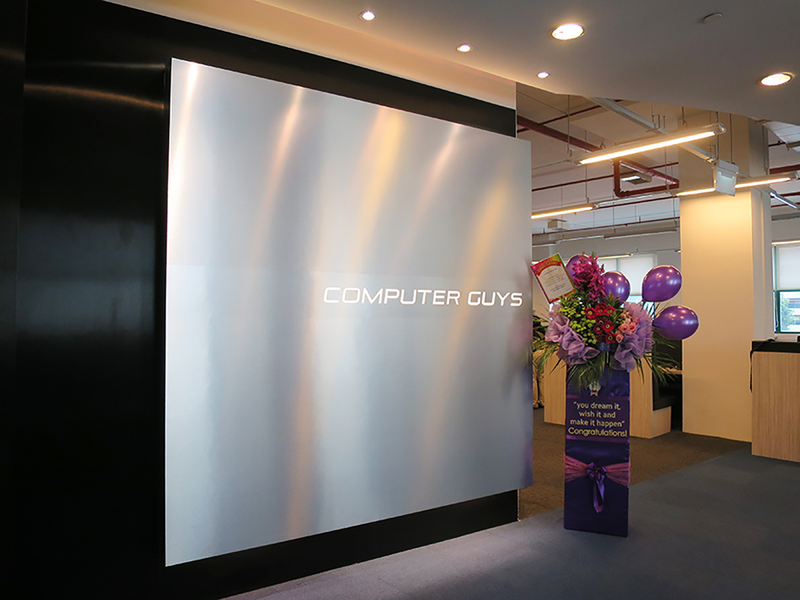 We have high hopes for 2015 as Computer Guys has set our sights beyond Singapore. Besides anticipating the expansion, we also aim to double our System Administrators by the end of 2015. Could you get me some iTunes gift cards? Scam alert! 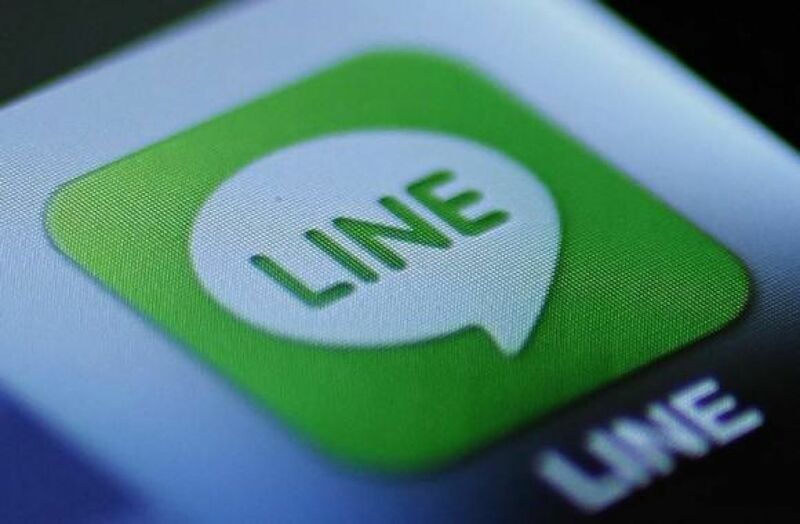 Popular mobile messaging app LINE has been the target of hackers in recent times. Hackers typically pose as the user of the compromised account, then initiate chats with the available contacts. The 33 cases reported as of last month (October) cited the same tactic: scammers would request for iTunes gift cards from a convenience story, then send them a picture of the serial numbers. A man was even scammed of over $2000 worth of gift cards. 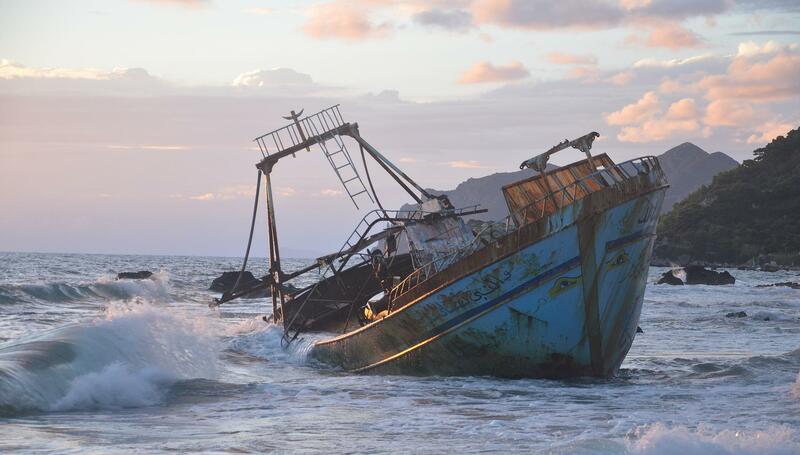 More details of the report here. Welcome to the new Computer Guys HQ! Many of you may already know that we’ve moved out of our old office at Northstar, Ang Mo Kio at the end of last month. Our new address is at Shriro House, 11 Chang Charn Road, #04-03, S(159640). Check out the new website for Computer Guys! Yes, that’s right, we’ve redesigned our website! About time too, seeing how the last time we made any layout changes was in 2011. That was three years ago! You will find that our website now looks a lot sleeker and is easier to navigate. It has also been optimised for mobile devices, so the Computer Guys website look better on your phones and tablets now.